Different problems call for different tools to fix them. 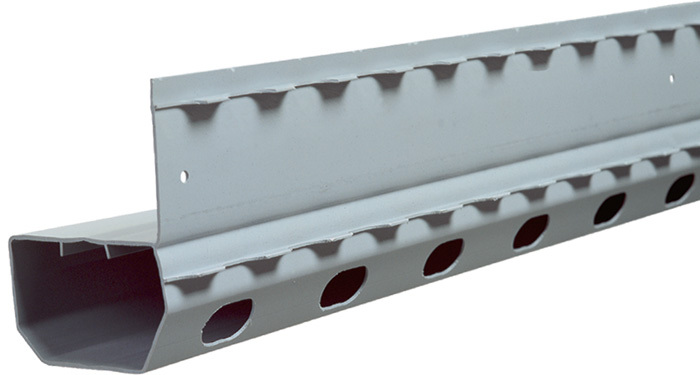 In the same way that we wouldn't use a hammer to pound in a screw, we wouldn't use a basement drain to waterproof a crawl space. 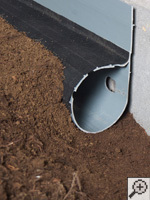 Superior Basement Systems has every drainage solution you need to create dry, usable space in your basement or crawl space. 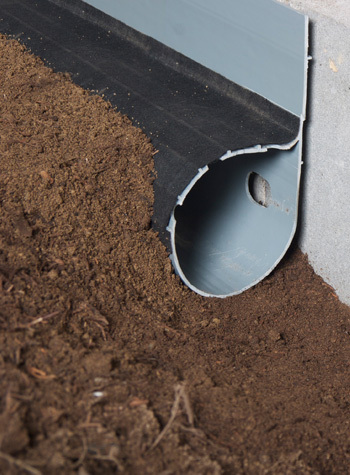 We have specialized drainage systems that we customize for your unique problem-- no matter what that problem may be. 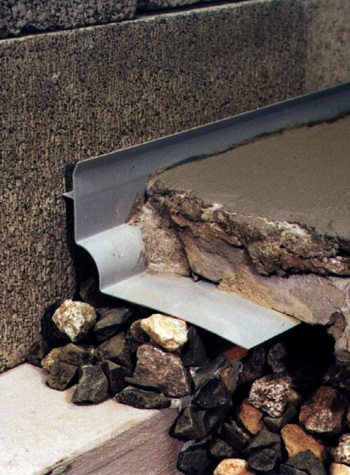 For a free basement waterproofing quote, call or e-mail us today! Our installations take one, perhaps two days. 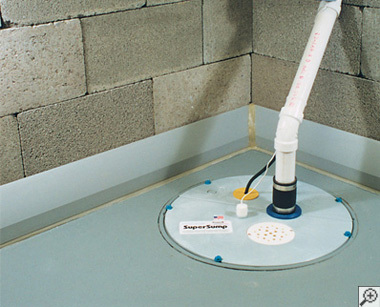 Unlike old-fashioned drain tile systems installed on the outside of the home, WaterGuard® is installed just underneath the perimeter edge of the basement floor. It's fully compatible with basement wall systems and radon mitigation systems. 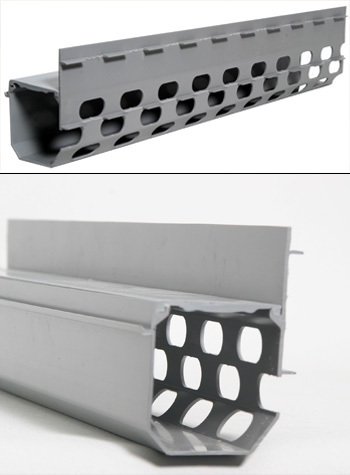 Able to waterproof concrete block foundation walls -- Weep holes are drilled at the bottom of the block to drain cavities. Will not clog with mud -- The system sits in a bed of clean stone, away from the "mud zone" underneath your floor. 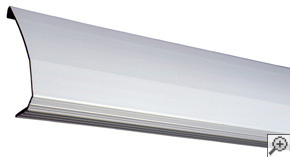 Water is collected without the risk of clogs that would halt your system. 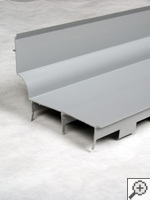 If you have a monolithic floor, meaning that your floor and footer were poured at the same time, this is the drainage system that's ideal for you. 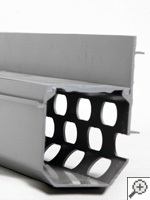 Your contractor may also recommend it if you have extremely thick basement floors. 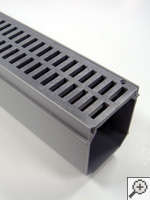 TrenchDrain resembles half of a piping system with a grate fitted snugly on top. 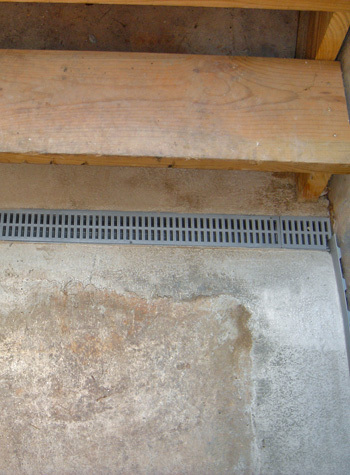 The grate is flush with or slightly below the floor, where it can catch entering from the outside. In some rarer cases, homeowners with high iron levels in their water will experience a thick, reddish substance oozing through when the basement floods. WaterGuard®: Iron Ochre System (IOS) is the answer for homeowners with iron ochre in their water. 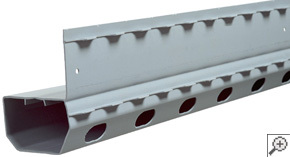 This drain is specifically designed with wide openings and a large, open drainage system that will help your system avoid clogging. 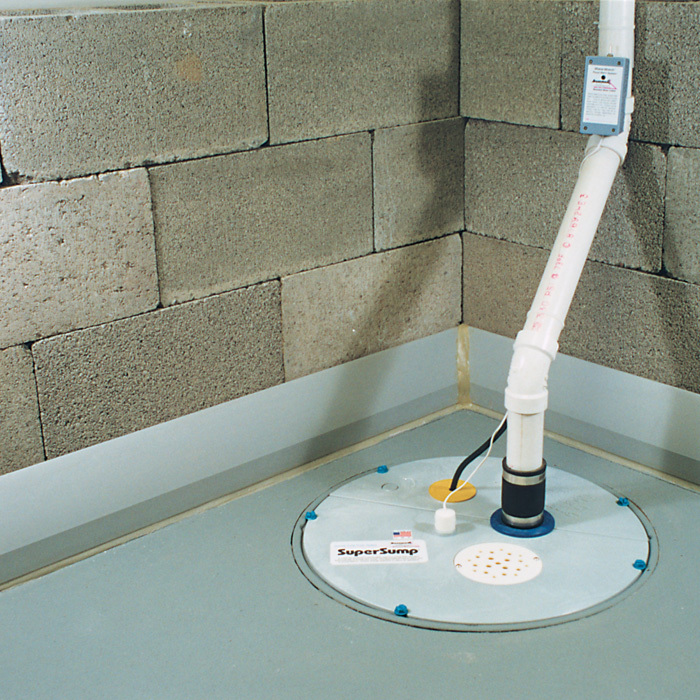 For homeowners with thin basement floors, we recommend FlowGuard, along with a drain installed in front of the footing.